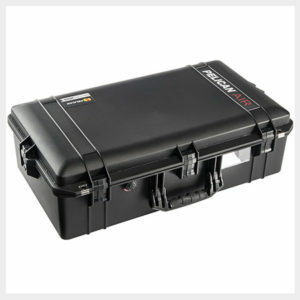 The Pelican™ Air case has been designed to cut weight without compromising durability. 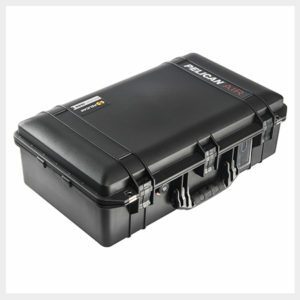 The Peli engineers have revolutionised the protector case by reducing structural waste while preserving Pelican’s legendary standards of strength. In development for years, the design team challenged the status quo to “add lightness” in every detail. 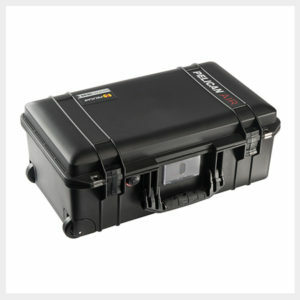 At up to 40% lighter than other polymer cases, Pelican™ Air cases lighten the loads of professionals across the globe. 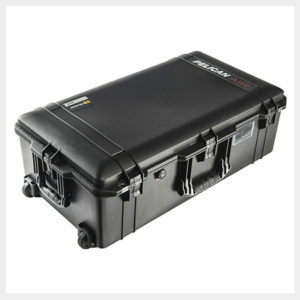 Pelican™ Air cases are the first in a series of remarkable innovations engineered by Pelican, the pioneers of protective cases. 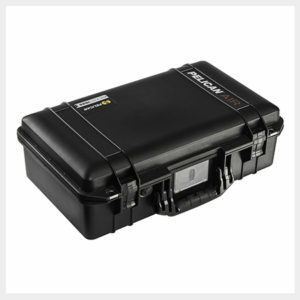 For over 40 years Pelican has designed and crafted the most influential protective cases in the world, and they are just getting started. 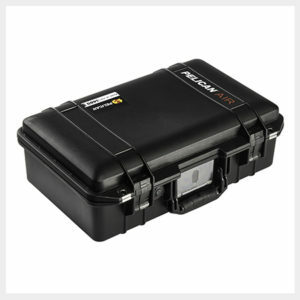 With the launch of the Pelican™ Air line of cases, They are redefining the future of protection with a remarkable union of light and tough.